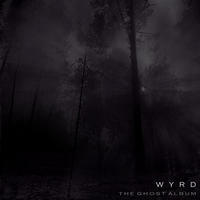 Wyrd with members from Svartkraft and Azaghal. Great Pagan Black Metal! This is their sixth full-length.